John’s vision of the heavenly gathering around Christ has motivated Christians like us in every age. It has been a challenge to small minds, in that it has convinced them that there are no ethnic or racial barriers to entry into heaven. It has been a rebuke to hard hearts, for it has brought them to their knees in wonder at the breadth of God’s mercy. And it has been a jolt to weak wills, since it has motivated them to play their part in populating heaven through the proclamation of the gospel to people across the globe. 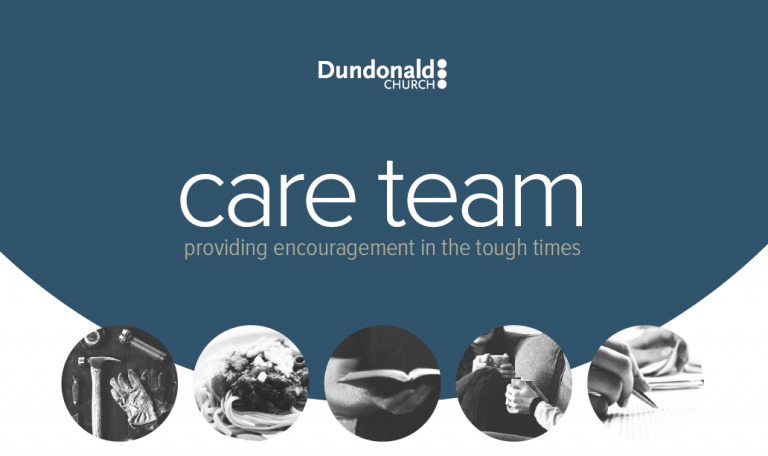 And we at Dundonald Church are no different. 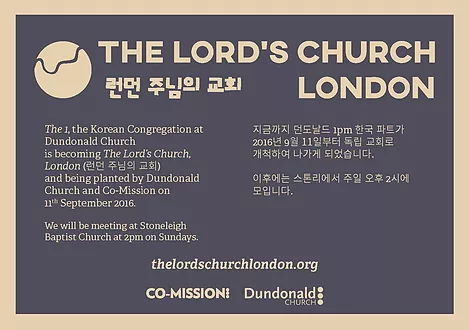 That vision of the consummation of God’s plan of salvation presented to us in the Bible calls us to the promotion and proclamation of God’s great news in Jesus Christ, not only within London but also further afield in the world. Therefore we allocate a significant proportion of our church’s income to support gospel ministries in the UK and around the world. 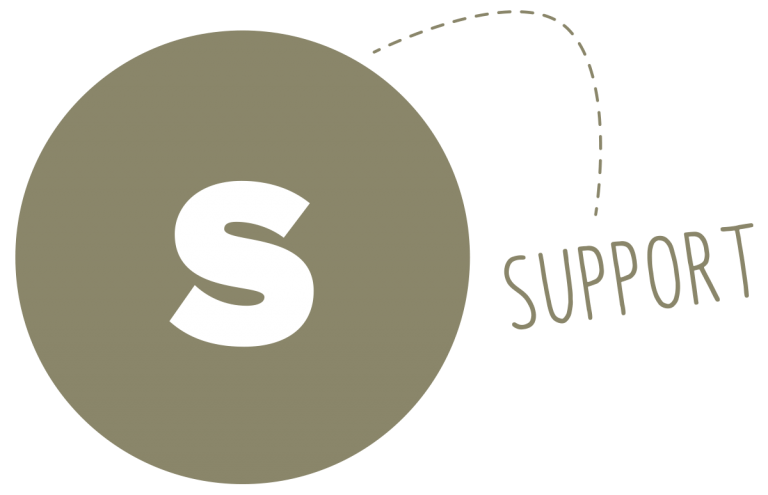 Our partner organisations include AIM, Crosslinks, Friends International, IFES, UCCF, INF, London City Mission, Navigators, and Wycliffe. Members of our church are also involved, along with members of other local churches, with the running of Wimbledon International Cafe. Are you an international student in South-West London? Do you want to meet some English people? 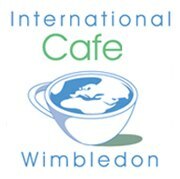 Then come to Wimbledon International Cafe! Wimbledon International Cafe is run by Christians from churches in Wimbledon. We meet on Tuesdays at 7:30pm at Hillside Church for a simple game and a free meal. Each week, one of the leaders explains a sentence from the Bible in simple English, which we then talk about at our tables. The cafe is run by Christians, but you don’t have to be a Christian to come – just an international student (or an international person working in the UK). The Christians who run the cafe are very friendly and welcoming. They speak in simple English and try very hard to help you understand what is happening. We look to adopt a few mission partners and support them in a meaningful way, rather than a long list of organisations and individuals. Many of our partnerships are with individuals and couples from within the church who give themselves to both short-term and long-term mission initiatives. We presently share gospel partnerships in Europe, Africa, and Asia. 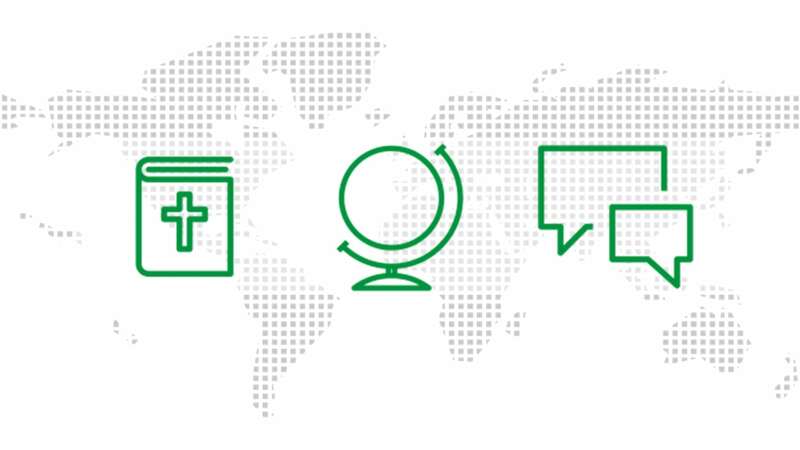 These include: church planting, equipping and training leaders, resourcing churches through Bible translation/literature, providing Biblical counselling to the vulnerable, alleviating poverty, helping the sick, supporting the persecuted church, working in Christian education, and advocating justice in the name of Jesus. Since the resources of Christians are limited, we give precedence to projects which specifically advance the gospel, over those which may attract support from the wider community. We pray for our Mission Partners together at Sunday services, monthly prayer meetings, and mid-week bible study groups. We try to build meaningful relationships so that we can offer personal and practical support. Give, pray, get to know some of the mission partners. For more information on how to do that contact the church office.